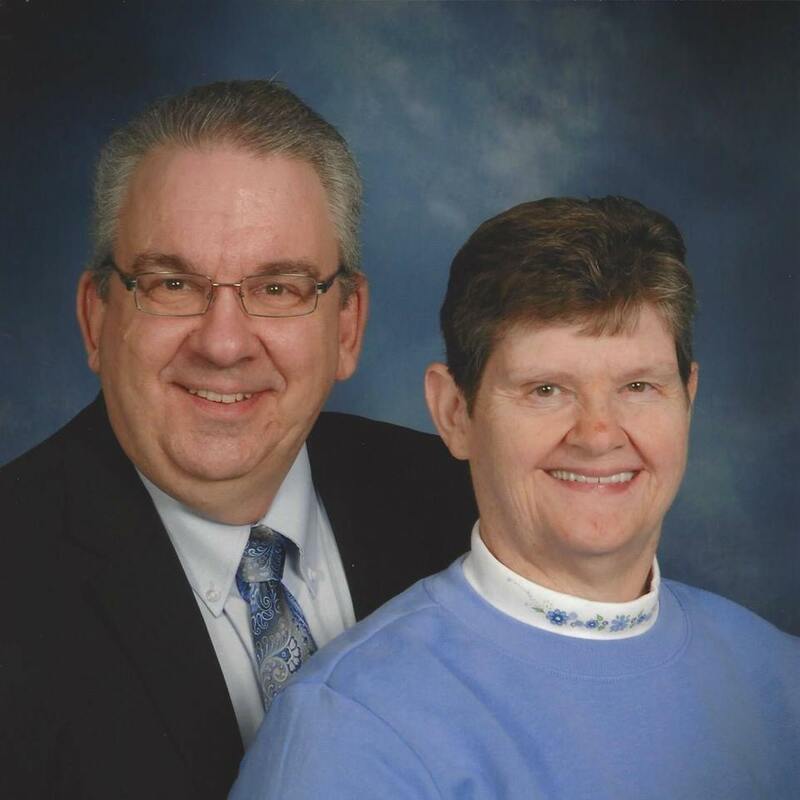 Welcome to the website for the New Life Church of the Nazarene. We’re located just outside of Boswell in Jenner Township, Somerset County Pennsylvania. We are a group of believers committed to being Christlike disciples of Jesus and making Christlike disciples. It doesn’t matter whether you’ve been walking with Jesus for a long time or if you are just now exploring what it means to be a follower of Jesus you are invited to come and join us on this journey. If you’re looking for a church we’d invite you to come for a visit.